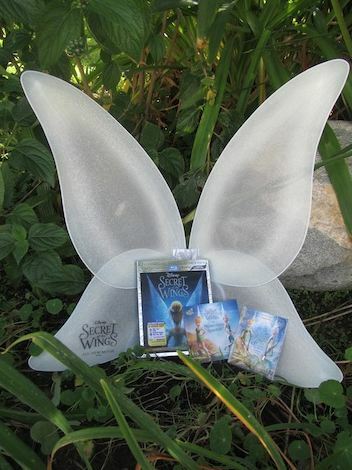 One thing that is no secret is that Money Saving Parent and her girls LOVED Disney’s newest Tinker Bell movie “Secret of the Wings!”) You can read our full review, to find out just how much and why. So we decided to do just like these pretty amazing fairies did, and join forces with Cori’s Coupon Corner (just like Tinker Bell and Periwinkle – I wonder which one is which?) to bring you A Fairy Fantastic Flash Secret of the Wings Giveaway! 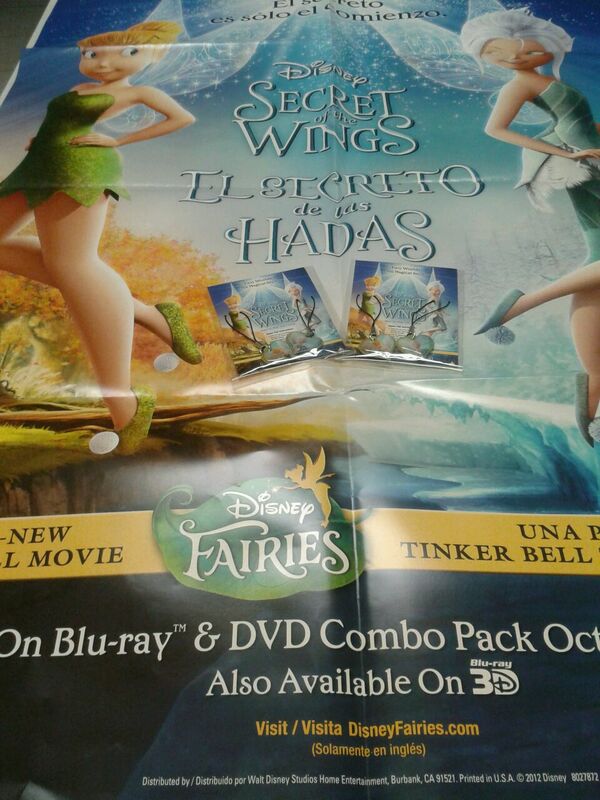 What is our A Fairy Fantastic Flash Secret of the Wings Giveaway? There are two prizes, one grand prize winner package and one runner up. Take a look at these prizes! Doesn’t this sound like something a little someone on your household would love? Don’t wait though, because this giveaway is gone in a FLASH! For one day beginning at 12:01 AM Oct, 25 until 12:01 AM Oct. 26, US Residents ages 18 and up can enter using all the options available below in our easy Rafflecopter below. Now your hosts Money Saving Parent and Cori’s Coupon Corner know that Periwinkle and Tinker Bell couldn’t save the day without a whole lot of help from their friends. So just like those fabulous fairies, we got some of our blogger buddies together to share this giveaway with you! You can also visit our blogger buddies listed below and leave comments on their Fairy Fantastic Flash Secret of the Wings Giveaway posts for even more entries! Make sure you visit us all for the best number of chances to win. For more Disney Secret of the Wings fun be sure to stop by and print out our FREE printable activity sheets and coloring pages featuring your favorite fairies in their latest adventure!